Students learn a lot in the classroom — but there’s nothing like going hands-on in an animal shelter to prepare future shelter veterinarians to help our nation’s homeless pets. Despite the benefits to both students and the shelter, however, some potential externs or host shelters aren’t really sure what to expect. The Maddie’s® Shelter Medicine Program at the University of Florida students Patty Dingman, Warren Harper, and Jennifer Cooke and gave a presentation last fall to students in the UF College of Veterinary Medicine, sharing their experiences on three very different externships. The organizations that hosted them were the Richmond SPCA in Richmond, Virg., the Tallahassee-Leon Community Animal Service Center in Tallahassee, Fla., and the Cat Depot in Sarasota, Fla.
You can get a look at the big picture from students who’ve really been there by viewing the video below. 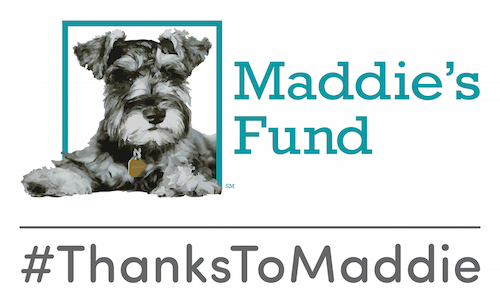 Students in the UF College of Veterinary Medicine can learn more about shelter medicine or spay/neuter externships on the Maddie’s Shelter Medicine Program website. If you’re an animal shelter interested in hosting an extern at your facility, visit our website for more information.